Miami Art Basel Week…world-class exhibits, jet-set glamour, and lots of VIP parties! When I received the VIP Preview invitation from UBS, I did not know where to begin!!! In addition to Art Basel Miami, there were 14 parallel exhibitions! 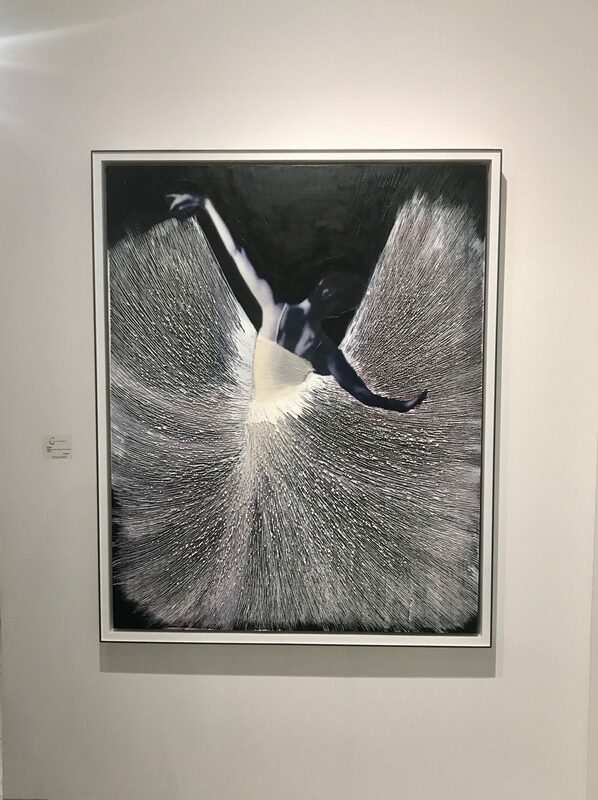 It was impossible to see everything, but from the places I could visit, I was most captivated by the Art Miami and Context shows, where I found several spectacular pieces like the one above from Alireza Verzandeh and could personally meet the artists. 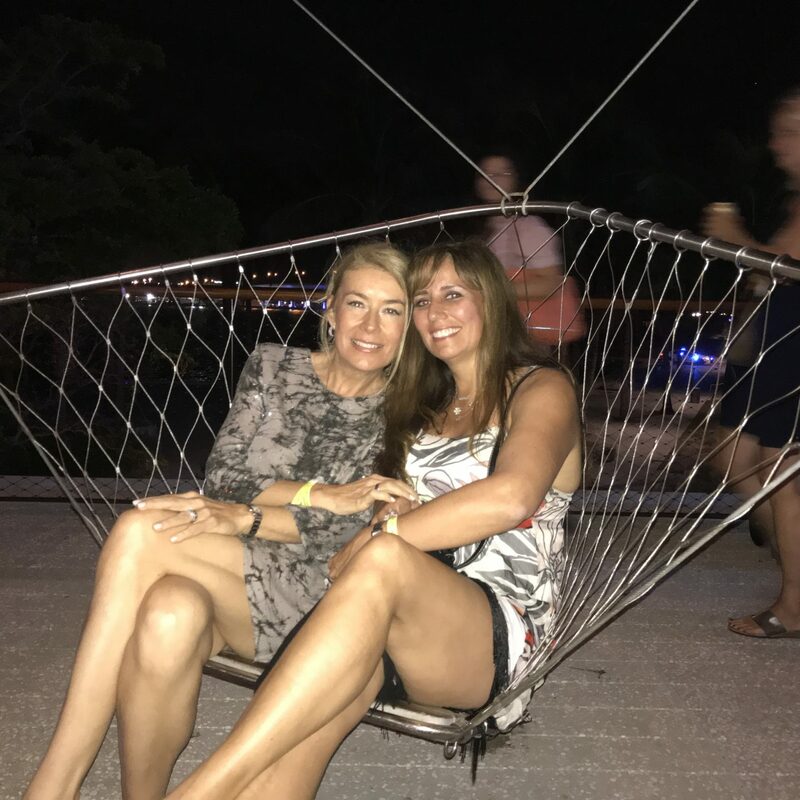 There was no way I was going to miss the ¨see and to-be-seen¨museum parties like those at the Bass, Wolfsonian and PAMM, where you get to mingle with celebrities and do plenty of people watching…huge perk of my VIP pass!!!! Art is something intimate and personal…we evaluate it not only with our eyes, but also with the emotions that it produces. This year, the textures and strong colors dominated along with controversial topics…there was always something to read between the lines. I saw many extraordinary works from Asia, which astounded me with their very particular artistic techniques, like those of Kyung Youl Yun. One of my favorite pieces was created by the American-Dominican artists, Firelei Báez. It reveals a great deal of mysticism in the expressions of the protagonists. 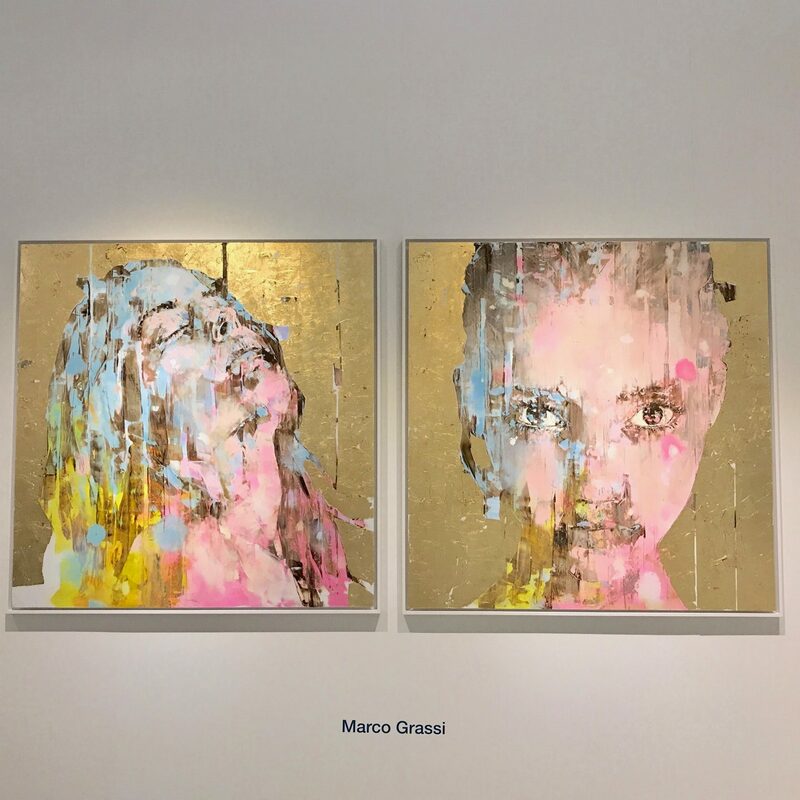 I was also moved by the Italian, Marco Grassi, who uses very delicate colors that exude profound and complex sensitivity on golden backgrounds, adding a touch of glamor and sophistication. 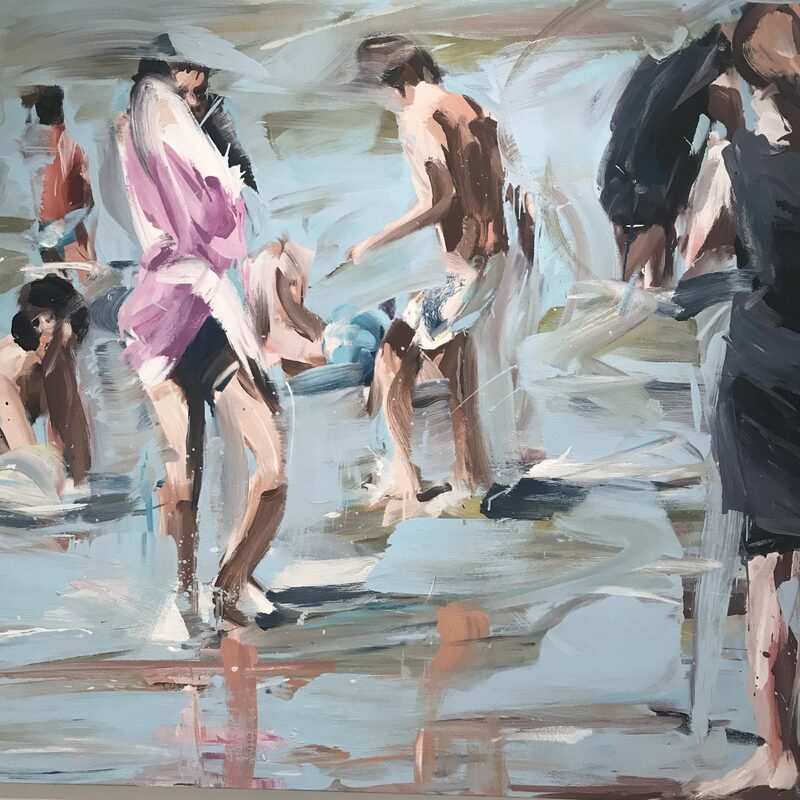 The other two very interesting artists I discovered were Alireza Verzandeh, known for his modern impressionist style, and Pezhamn for his spectacular contemporary interpretation of ballerinas. One of the largest exhibitions of modern and contemporary art in the world officially began on December 7, but everything that really moves the art world behind the scenes had already taken place. Private openings and VIP parties began on the previous Monday. 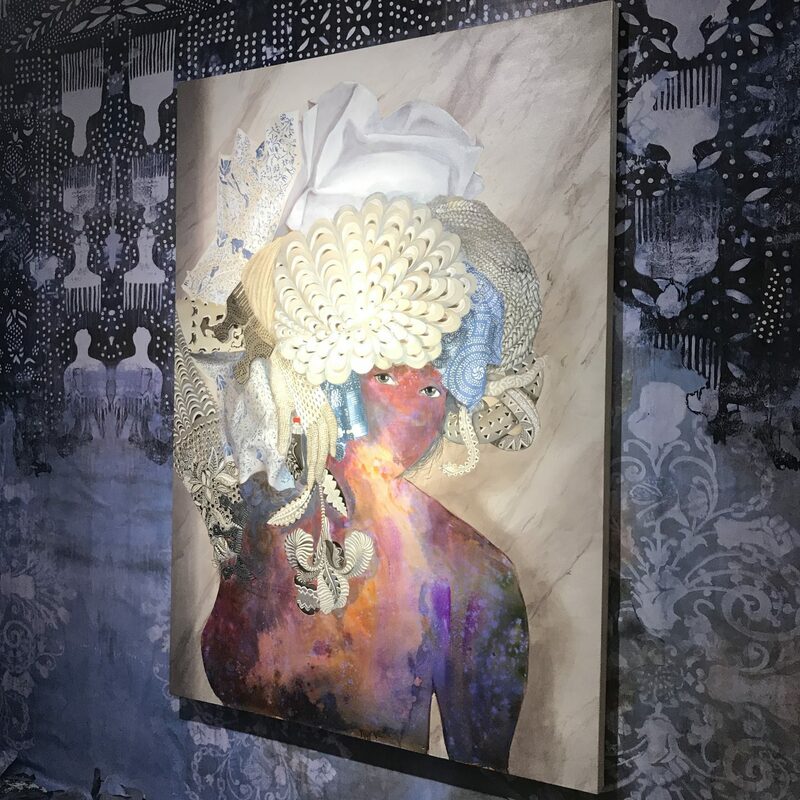 The true art collectors, buyers and celebrities arrived well before the 82,000+ visitors and, guided by their own personal art curators, chose their favorite pieces. The estimated total value of the art on display was US$ 3.5 billion. They exhibited more than 4,000 artists from 32 countries!! Miami is where I grew up, so I decided to invite my high school friend Jule, who now lives in Los Angeles, for some girl-time and to explore Art Basel with me this year. We had an awesome time discovering new artists, checking out all the parties, and just catching up celebrating more than three decades of friendship! Love to hear from you so let me know your thoughts below, and don´t forget to follow me on Instagram @exploreanddecor.